The Committee on Foreign Affairs of the People's Council of the Slovak Republic opposes any attempts to legitimize the annexation of Crimea by Russia through visiting the annexed Ukrainian peninsula by separate Slovak politicians. According to the Ukrainian embassy in Slovakia, a corresponding statement was made by the Parliamentary Committee of the country's legislative body. The statement notes that Bratislava considers the Crimea as the territory of Ukraine. “Pursuant to the common stance of the EU and NATO member states, the Committee on Foreign Affairs of the National Council of the Slovak Republic does not recognize the results of the illegal referendum in Crimea of March 2014... 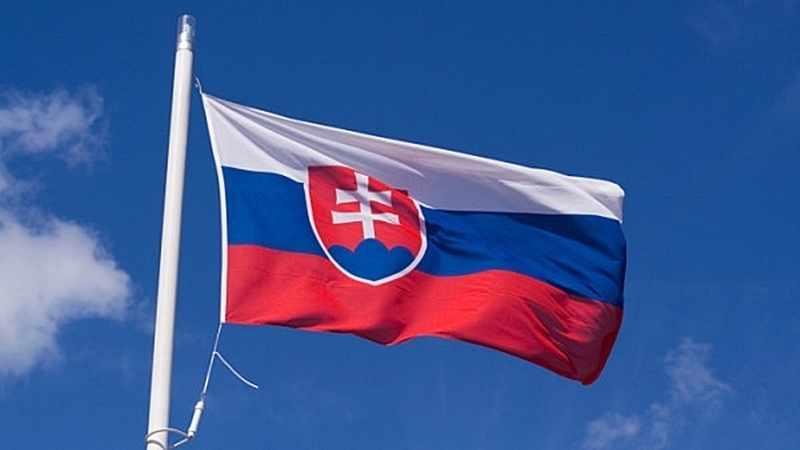 Since the Slovak Republic continues to consider Crimea as the territory of Ukraine within its internationally recognized borders, the foreign affairs committee opposes any manifestations of legitimization of occupation and annexation of Crimea through visiting the peninsula by constitutional actors of the Slovak Republic,” reads the statement. The authors of the statement noted, that the accession of the peninsula to the Russian Federation violated the basic principles of international law and the sovereignty and territorial integrity of Ukraine. Previously, August 1, a delegation of 10 politicians and businessmen from Slovakia arrived on the annexed peninsula where they met with the self-proclaimed head of Crimea Sergei Aksyonov, and after that went to Yalta. A statement of the friendship group of the National Council of the Slovak Republic with Ukraine of March 19 said that Bratislava does not recognize the election of the Russian president in the occupied Crimea.